Horror has become a blockbuster genre. 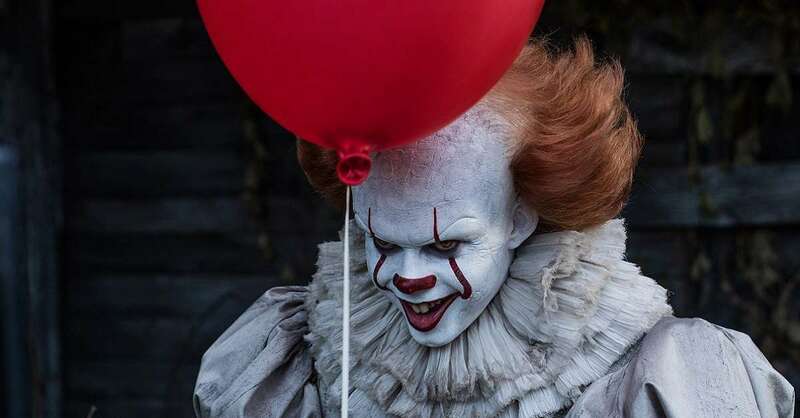 It, the 2017 big-screen retelling of the Stephen King classic, grossed $700 million worldwide and launched a franchise that'll begin writing a new chapter with the upcoming It: Chapter Two. Get Out won writer-director Jordan Peele an Oscar, and scared up more than $250 million at the global box office. 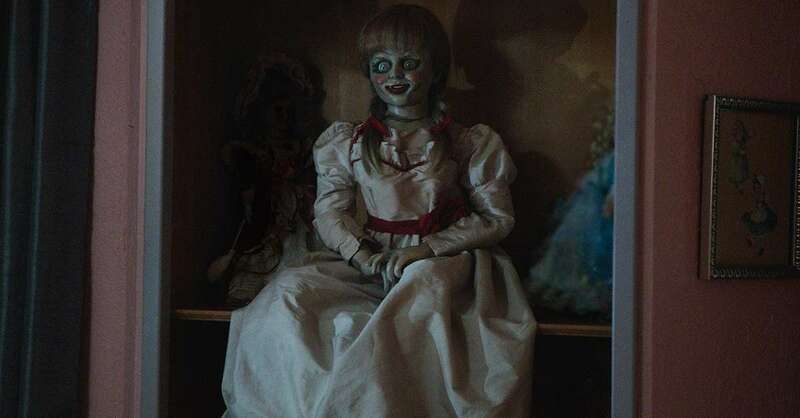 2013's The Conjuring spawned a supernatural series that includes six films to date, including Annabelle and The Nun, and is slated to add at least two more titles, including a new Annabelle sequel, due out this year. Success has brought A-list movie stars into the horror fold, including Daniel Radcliffe (The Woman in Black), Naomi Watts (The Ring), James McAvoy, Jessica Chastain and Bill Hader (all slated for It: Chapter Two). But no matter the century, horror fans know the real stars of movies are the villains: the creatures, cretins, cruel sadists and other monsters that live to torment and kill people. Long ago, horror villains were largely well-mannered, if occasionally bloodthirsty: Dracula, Frankenstein monster, the Wolf Man. 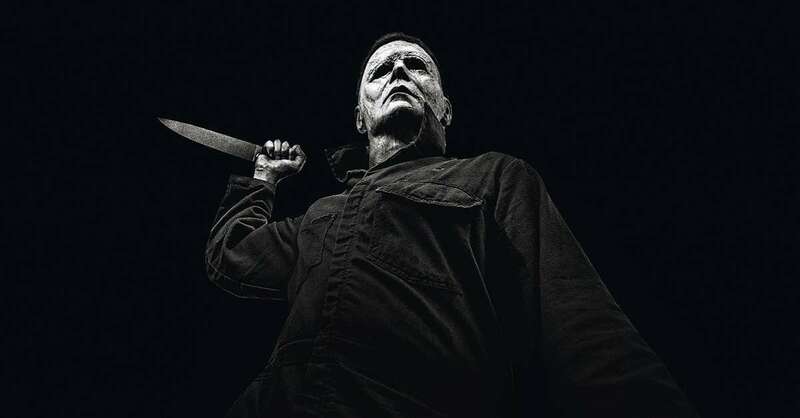 But with the success of movies such as Halloween in the 1970s, horror villains became all-too-human and all-too-twisted serial and spree killers: the Saw franchise's Jigsaw, The Strangers' Dollface and, of course, always and forever, the Halloween series' Michael Myers. Villains of the supernatural variety -- demons, boogeymen and the rest -- are perennials. 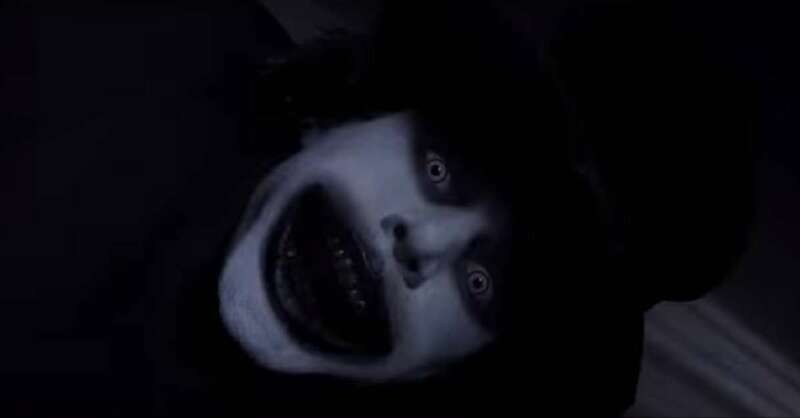 Where the 1970s introduced us to The Exorcist's Pazuzu, the 21st century has given us the creeps with The Conjuring's Bathsheba, The Woman in Black's Jennet, The Babadook's Babadook and more. Here's a look at this century's horror-villain landscape: the bad men, the bad women, the evil spirits and the demonically possessed farm animals that have haunted us in movies released in the year 2000 and after. We've rounded up 30 in all, and ranked them in ascending order according to how much they scare the hell out of us -- and you. Take a look. If you dare. 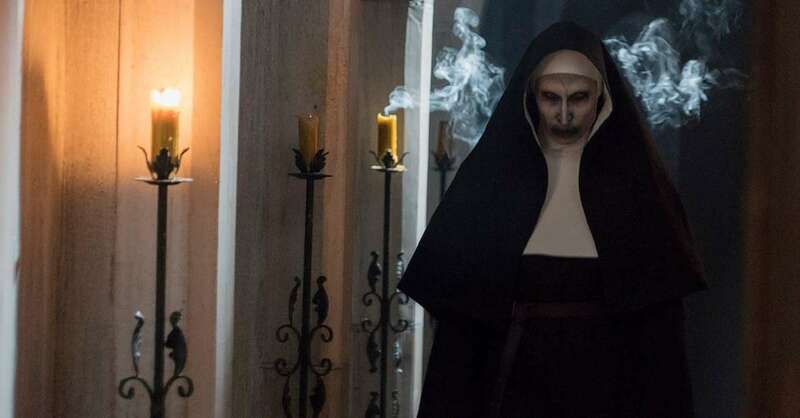 This creepy-eyed, godless demon (played by Bonnie Aarons) haunted The Conjuring 2 before getting its own showcase in 2018's The Nun. There are three masked psycho killers in this 2008 horror film. The scariest of them all is the most innocent-looking of them all, the Dollface (played by Gemma Ward). We never learn the wearer's real name. 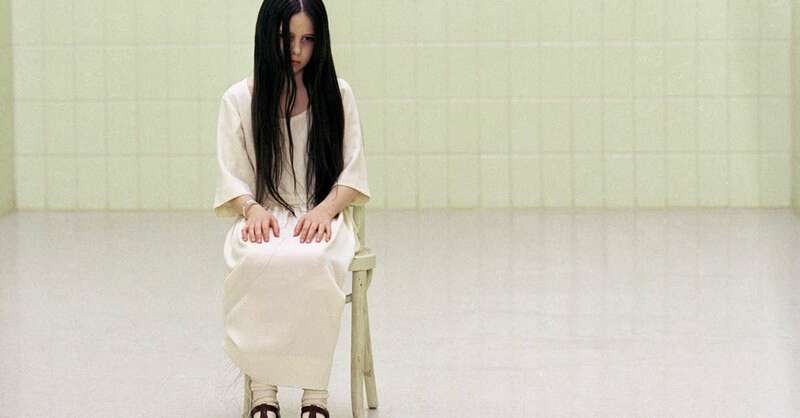 We just know she's real twisted. 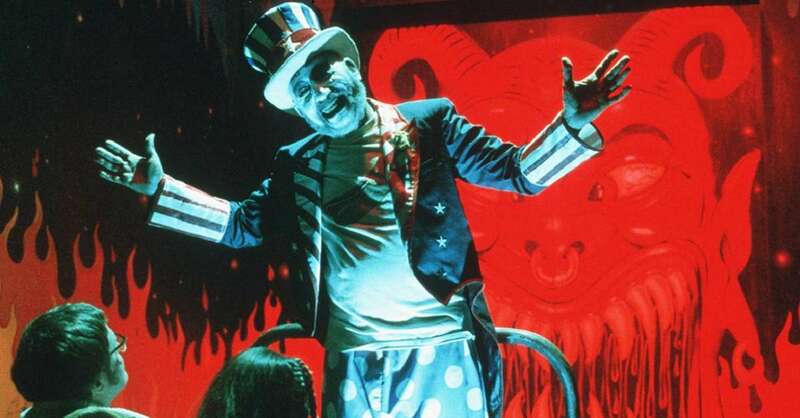 In Rob Zombie's 2003 gore-fest, the star-spangled Captain Spaulding (played by Sid Haig) isn't so much patriotic as he is twisted. Suffice to say, things don't go so well for the four young people who check out his Museum of Monsters and Madmen. 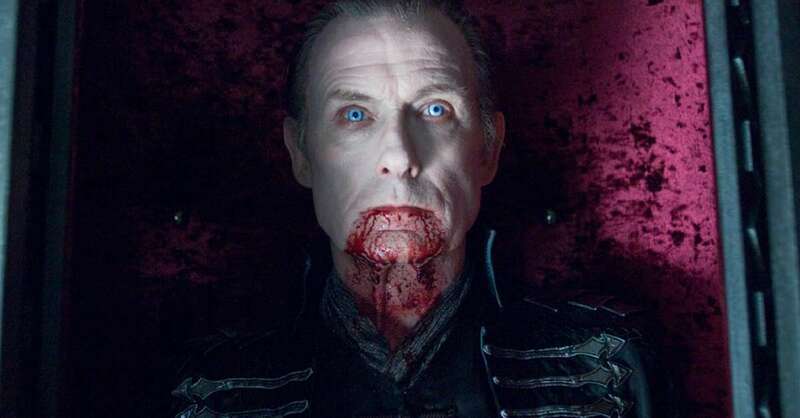 Through the first three Underworld movies, Bill Nighy's vampire (seen here 2009's Underworld: Rise of the Lycans) is the ultimate cold-blooded ruler, and definitely someone who should not be unexpectedly awoken from a deep, deep sleep. 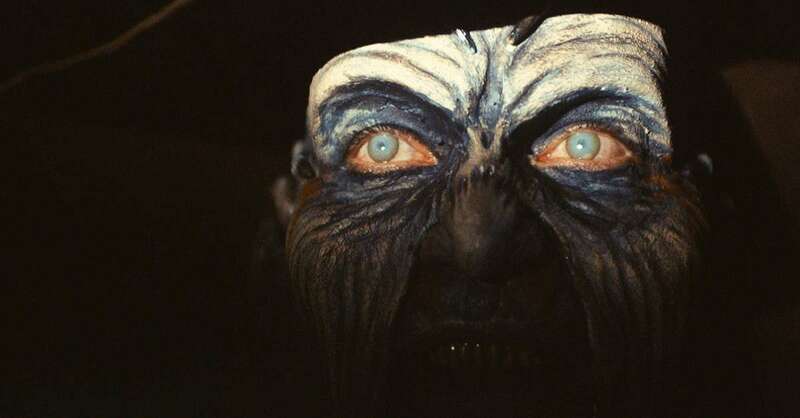 You can set your watch by the malevolent force featured in all three Jeepers Creepers films, beginning with the 2001 original: Every 23rd spring, the Creeper (Jonathan Breck) feasts on humans for 23 days. Here's another instance of evil presenting itself in an innocuous package -- in this case, it's a college preppy (Jesse Moss), who's not above kidnapping, mutilating and relentlessly trying to kill the title characters in this bloody 2010 horror comedy. In Guillermo del Toro's 2015 period tale, the terrifyingly focused Lucille (Jessica Chastain) really, really loves her brother (played by Tom Hiddleston), and really, really hates her brother's brides. This vampire-next-door character was first played on film by Chris Sarandon in 1985's Fright Night. In the remake, Colin Farrell infuses Jerry with a dangerous combo: "equal parts seduction and menace," as TheWrap critic Alonso Duralde wrote. 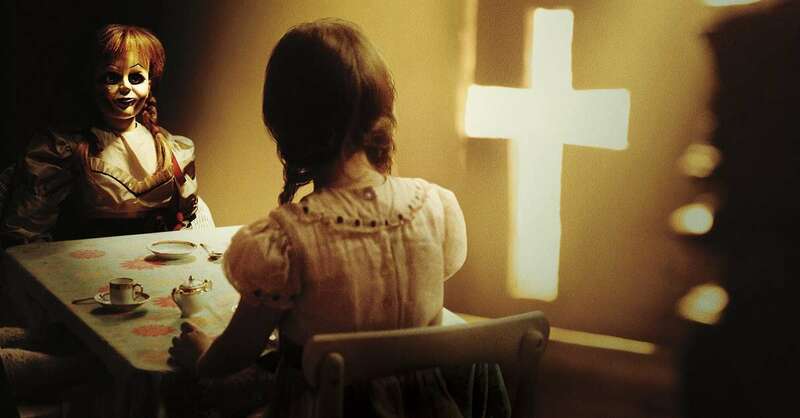 Abalam is the name of the demon that possesses a young woman (played by Ashley Bell) in the the Eli Roth-produced Last Exorcism films, which includes 2013's The Last Exorcism Part II (pictured). Abalam is persistent, powerful and bad news to farm animals. This is not a drill: Lock the doors, and literally hide the children. 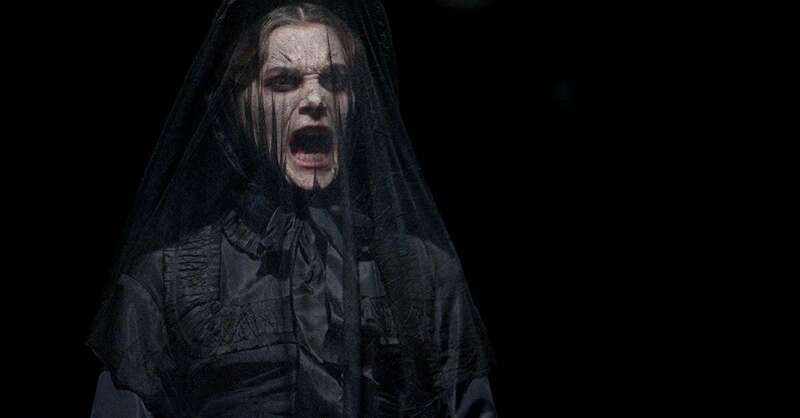 A grieving mother's avenging ghost (played by Liz White) is out to claim young lives in this 2012 gothic horror chiller. 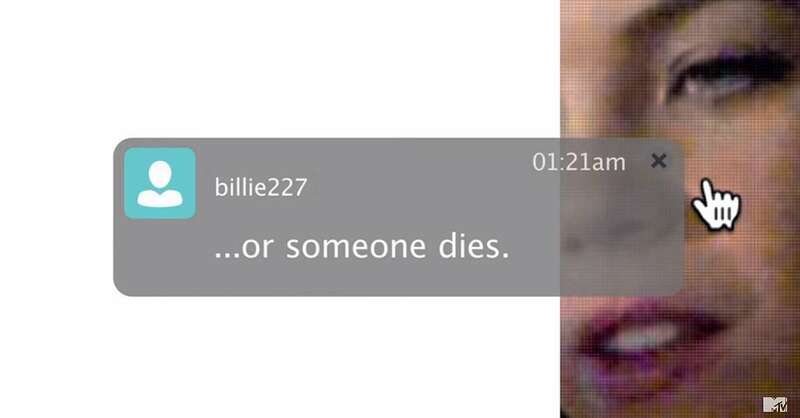 In this 2014 movie, billie227 is the screen name of a high-schooler (played by Heather Sossaman) who kills herself after an unflattering video is anonymously posted online. The girl's tech-savvy ghost is out for revenge -- and she gets it, Skype user by Skype user. In the 2013 box-office hit, this demonic ghost, played by Joseph Bishara, takes possession of a Rhode Island homeowner (played by Lili Taylor) by spewing blood into her mouth. So, um, yes, a tad terrifying. Scarlett Johansson won raves for playing a space creature that lands in Scotland, assumes the female form, obtains a van, and then meets and kills men. That it kills more out of curiosity than for sadistic sport doesn't make the 2014 film less disturbing. 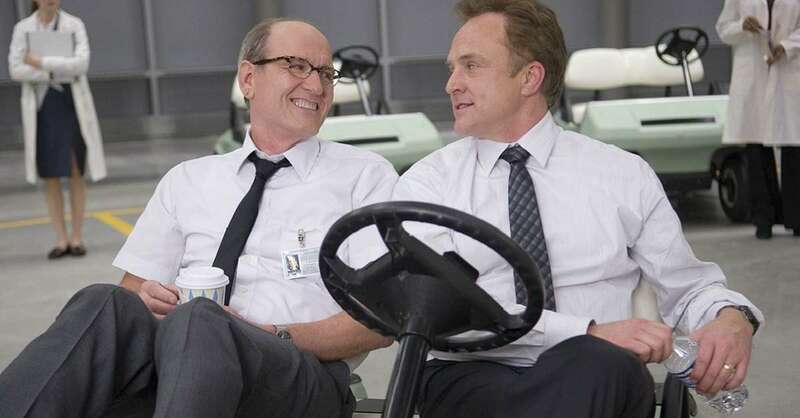 In Joss Whedon's self-aware 2012 genre film, Sigourney Weaver plays the Director, the overseer of a high-tech operation and its button-down crew members (played by Richard Jenkins and Bradley Whitford, pictured). The group's mission? To sadistically kill five American young people according to horror archetypes. As it turns out, the Director and her staff are themselves horror archetypes: the cool, calm, collected villains. 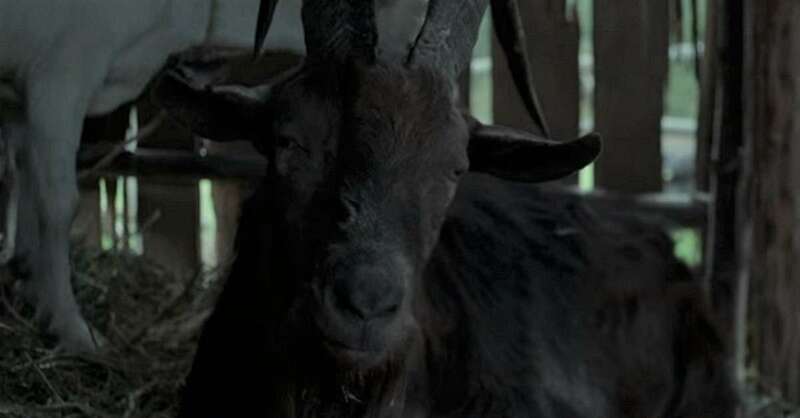 In this sparse (but bloody) 2015 film set in 17th century New England, the family goat is not to be trusted. Especially when it talks. In filmmaker Jordan Peele's Oscar-winning 2017 shocker, the privileged white family that harvests the bodies of black people together stays together -- until the bloody denouement. 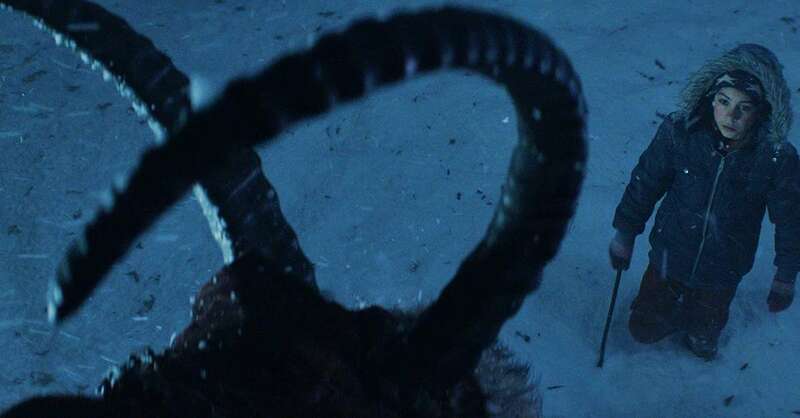 The Yuletide goat demon of folklore is brought to scary life in this 2015 holiday horror comedy starring Adam Scott and Toni Collette. In 2005's The Descent and 2009's The Descent Part 2, caves and tunnels are literally crawling with the eerily elfin and fanged creatures known as the crawlers. Lesson learned: Take the sidewalk. 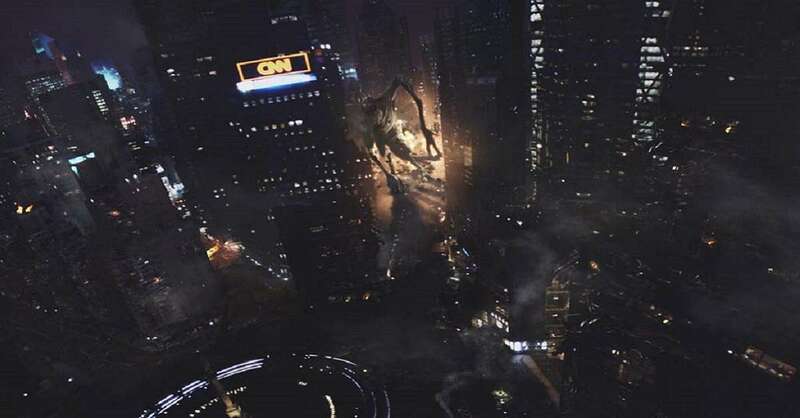 The rarely glimpsed space-alien creature is relentless and terrifying in its march through Manhattan in this 2008 J.J. Abrams-produced found-footage film that launched the Cloverfield universe. 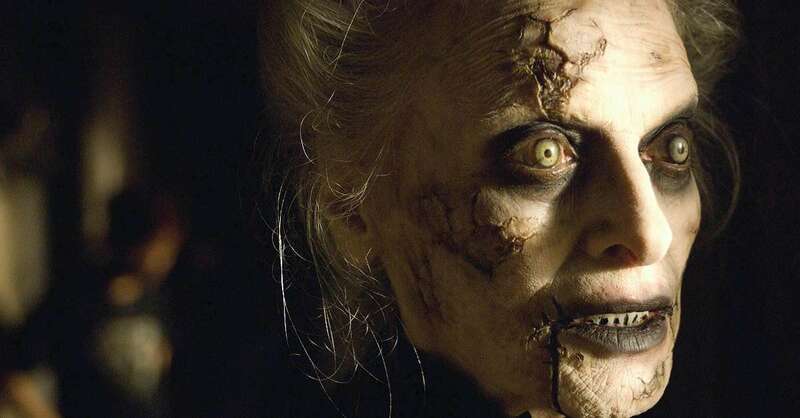 How creepy is Mary Shaw? Let's count the ways: In James Wan's 2007 fright-fest, the performer-turned-malevolent-presence kills, cuts out tongues and partners with a possessed ventriloquist's dummy. 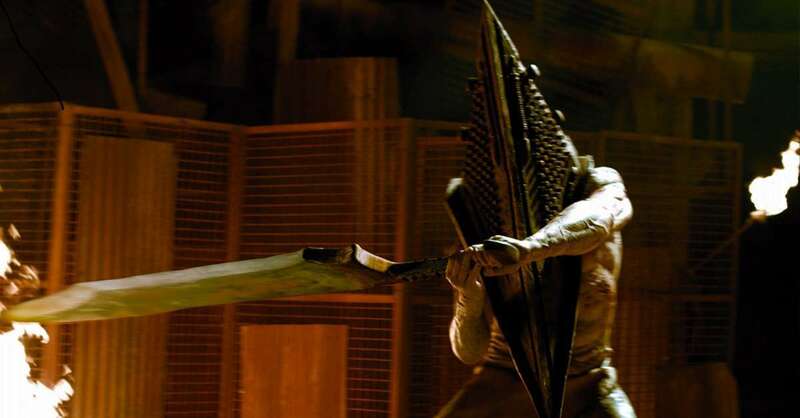 The Silent Hill video games are more popular than the films from which they're based, but no matter the medium, the triangle-headed monster of another dimension, aka Pyramid Head (as seen here from 2012's Silent Hill: Revelation), is a fierce villain of the survival-horror genre. 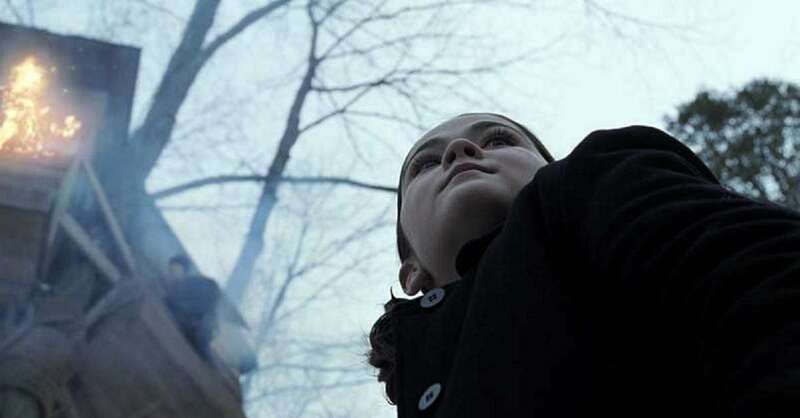 If we may cut to the chase and spoil a movie that was released in 2009: Esther (played by Isabelle Fuhrman) is no 9-year-old Russian orphan -- she's a cold-blooded 33-year-old killer! In Matt Reeves' 2010 film, Chloë Grace Moretz's title character isn't without proper motivation to kill -- she's a vampire, she's hungry and she's sticking up for her bullied neighbor friend. But she's still a creature that's not to be crossed. Filmmaker John Carpenter's iconic mask-wearing, mass-murderer is included here not for the character's 40-year body of bloody work, but specifically for the 2018 iteration. 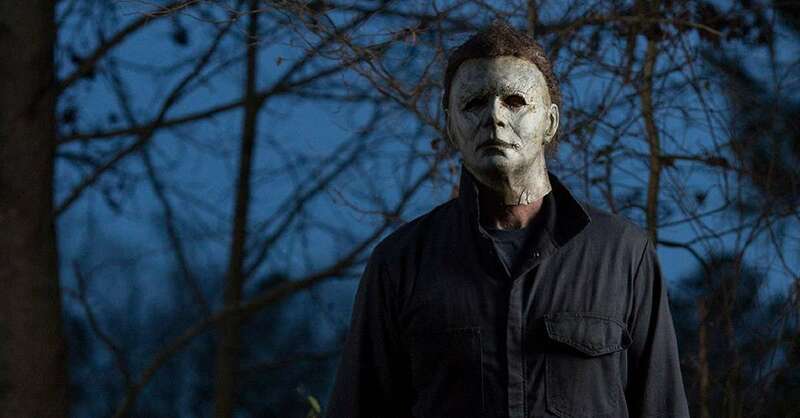 Played by Nick Castle (reprising his role from the 1978 film), Myers is troubled, relentless -- and locked in the ultimate sibling power struggle with his sister Laurie (Jamie Lee Curtis). In this 2014 Australian film, the black-coated monster from a children's book comes to life (as played by Tim Purcell) and terrorizes a mother, a son and the movie's audience. Once again, a child's plaything is used to scare the hell out of audiences. In The Conjuring movies, the main recurring antagonist is a possessed porcelain doll (seen here in 2014's Annabelle). 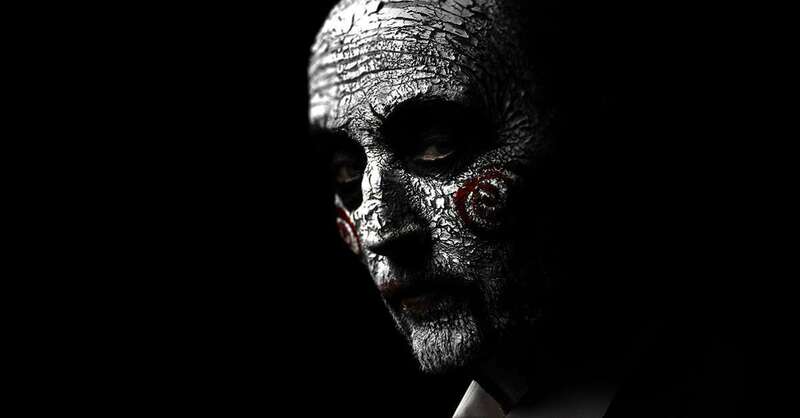 Whether in 2017's Jigsaw (pictured) or any of the other seven Saw movies, John "Jigsaw" Kramer (played by Tobin Bell) is a sick, sick, sick serial killer whose constant companion is a puppet named Billy. 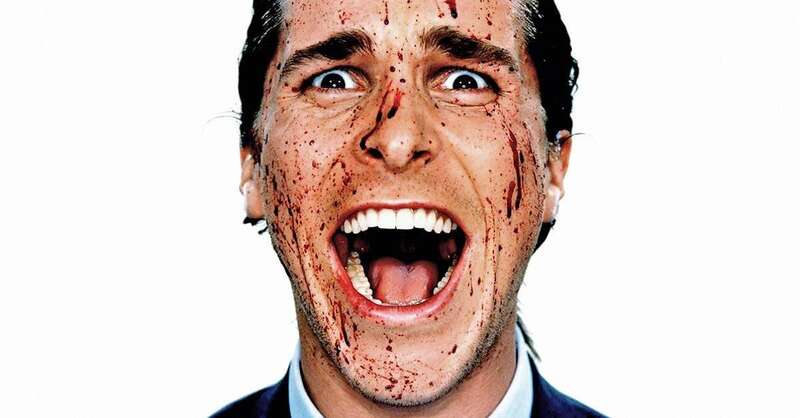 Bateman (played by Christian Bale) is a designer-suit-wearing serial killer in the 2000 film based on the Bret Easton Ellis novel of the same name. The movie seeks to satirize the pursuit of Wall Street wealth in the 1980s, but is best remembered for ax murders, chainsaw murders and lots of blood. Stephen King's child-killing clown has been creeping out audiences since the author published It in 1986. 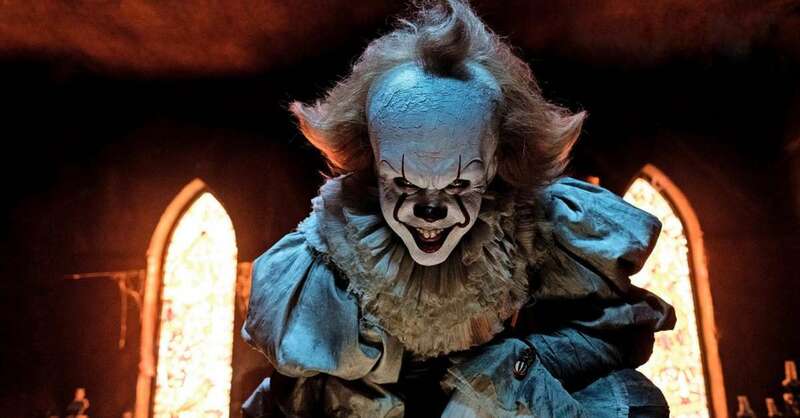 And as good as Tim Curry's take on Pennywise was in the 1990 TV miniseries of the same name, Bill Skarsgård upped the creepy game in the 2017 big-screen adaptation.